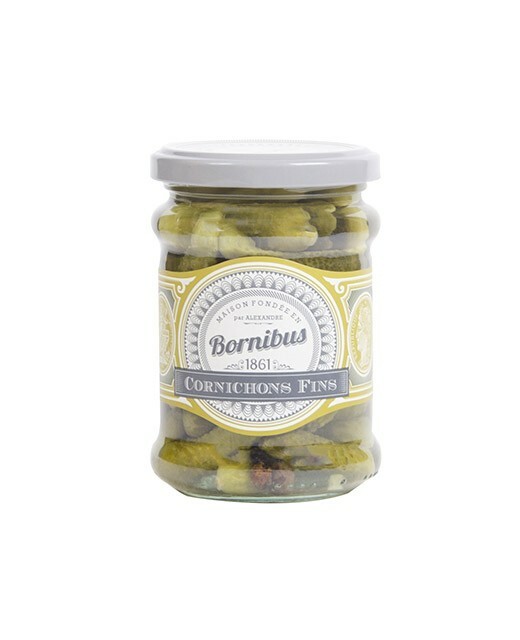 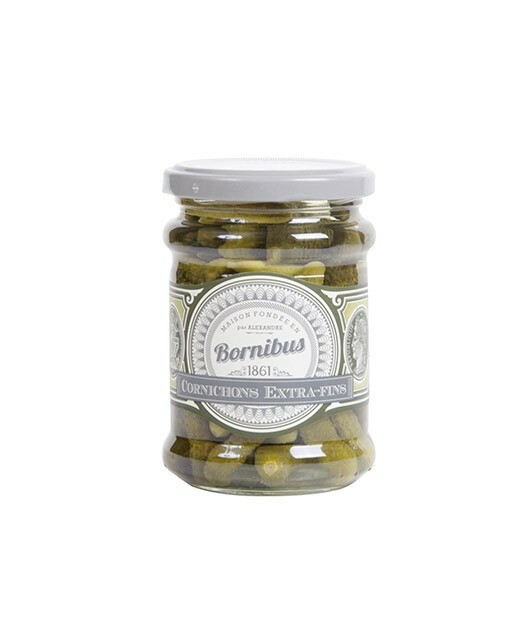 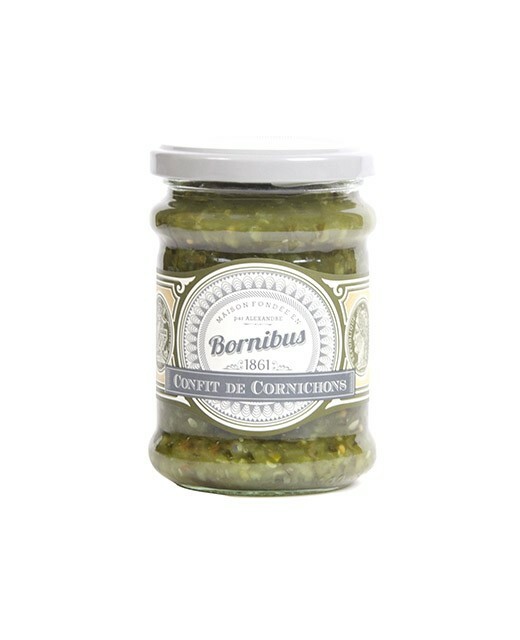 If the mini version of these Bornibus pickles can be added to anything, the brand also provides with a more classic product, ideal for your cocktail buffet, especially with charcuterie. 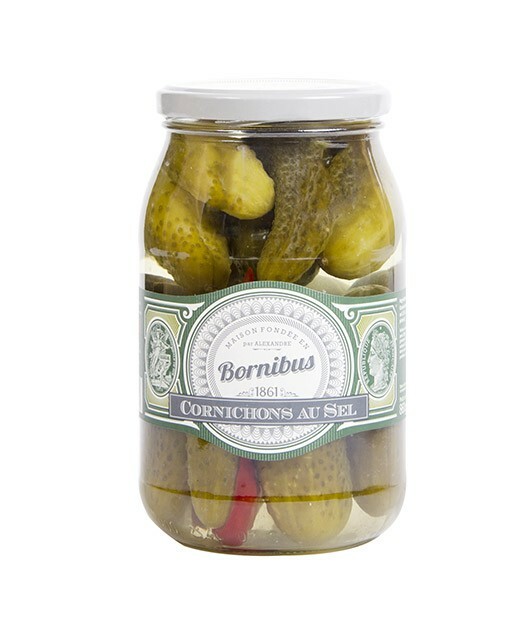 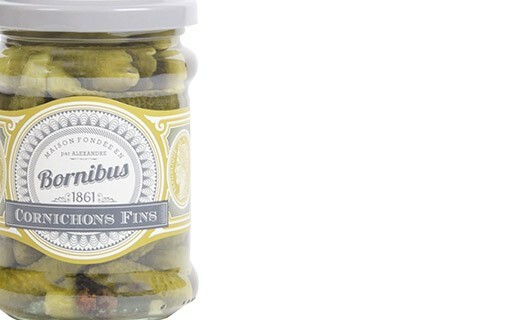 Discover the Bornibus thin pickles! 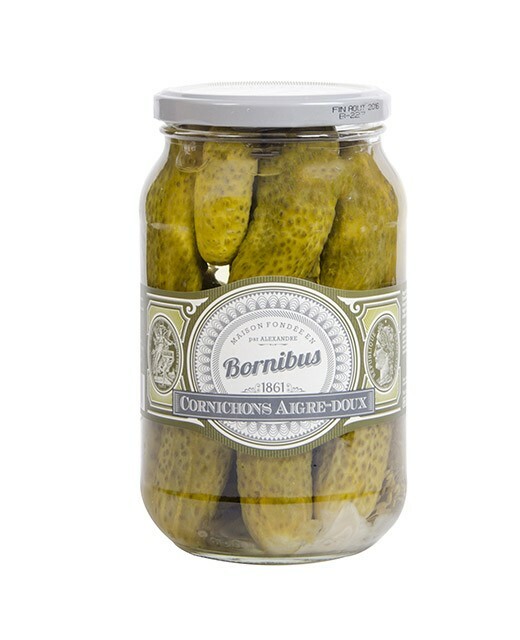 Pickles, water, acetic acid, salt, dill weed, spices.